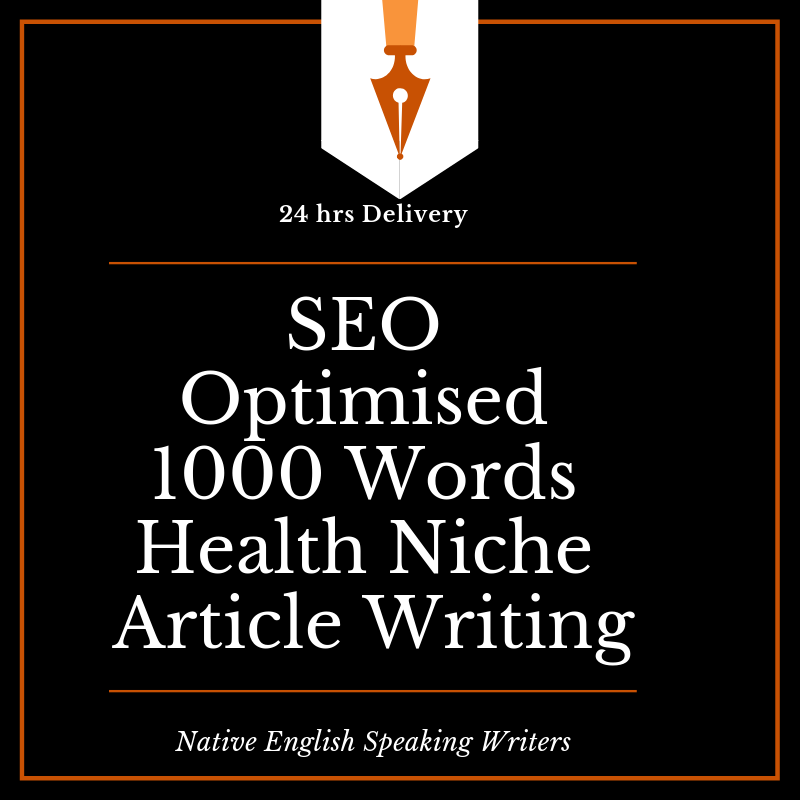 Get 1 article of 1000 words by a native English writer on health niche. I have experience in writing content as per need. 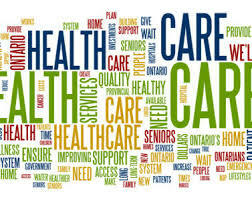 I will deliver high quality, plagiarism free and SEO friendly health topic articles. Very useful for health related blogs and websites! Feel free to place your order now. SEO Optimised 1000 Words Health Niche Article Writing is ranked 5 out of 5. Based on 15 user reviews.